I am always looking for new ideas to try on the grill. This dish is easy, simple and delicious. 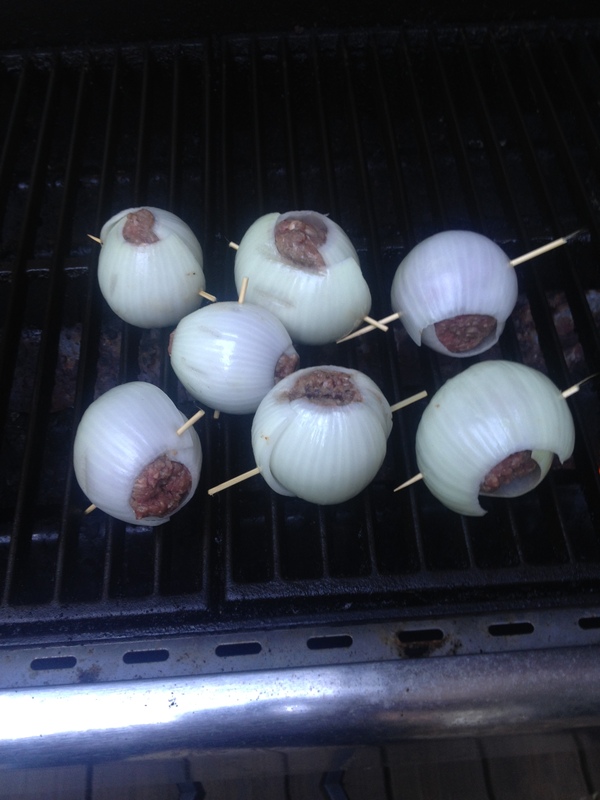 Most onion bomb recipes call for wrapping the onion with foil and tossing them in a campfire but I simply put them directly on the grill and it worked great. Enjoy this easy and tasty recipe.